To do the preliminary setup for SheetCam on a CommandCNC computer before you configure it for your table settings, perform these three things. 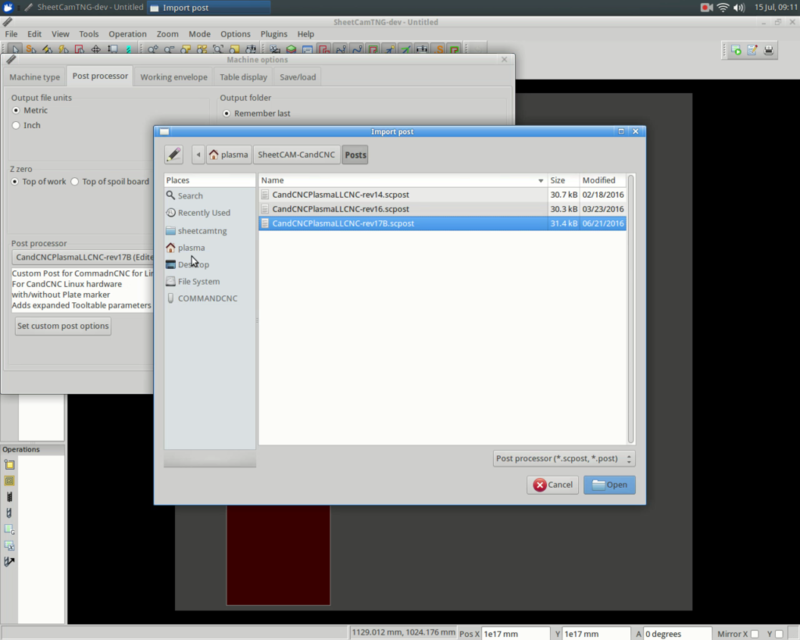 Change output file extension type to NGC. 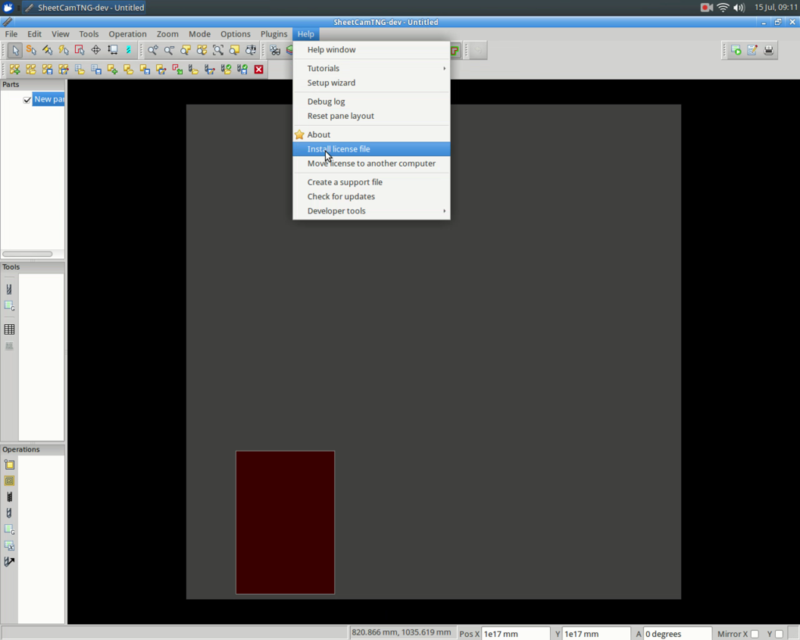 Open up SheetCam and click on the “Options” menu then “Machine.” In the post processor window, change the output extension type to “NGC.” Select the most recent post processor. Check, this page to see what the latest post processor is. If you are not running the latest one, you will need to download and unzip it. The recommended place to place this file is in the “Posts” folder under “SheetCAM-CandCNC” in the “Plasma” folder. 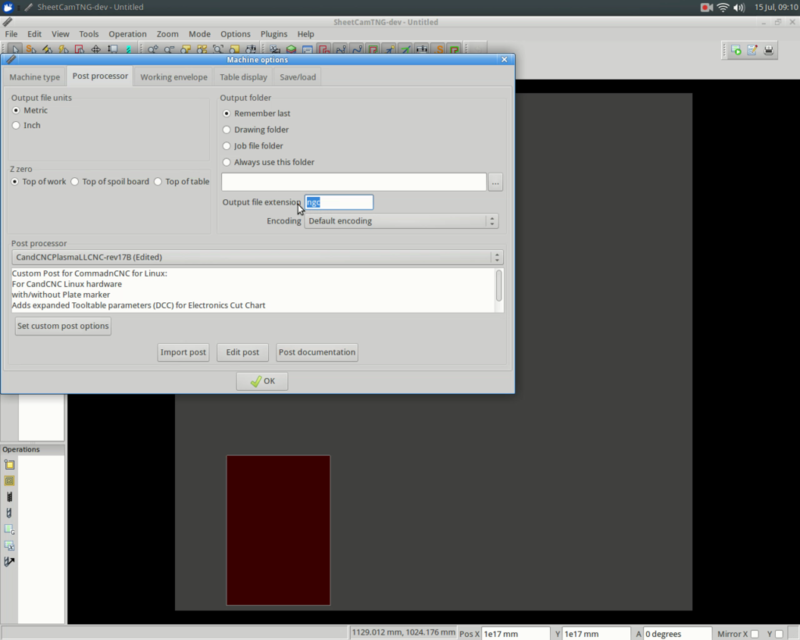 Back in the post processor window in SheetCam, click “Import Post” and install the post. Install license file. To install a license, click the menu item “help” then “Install license file.” For extensive videos on setting up SheetCam for your table, visit the Arclight Dynamics YouTube channel. 1305 Henry Johnson Rd Whitewright, TX 75491 USA.